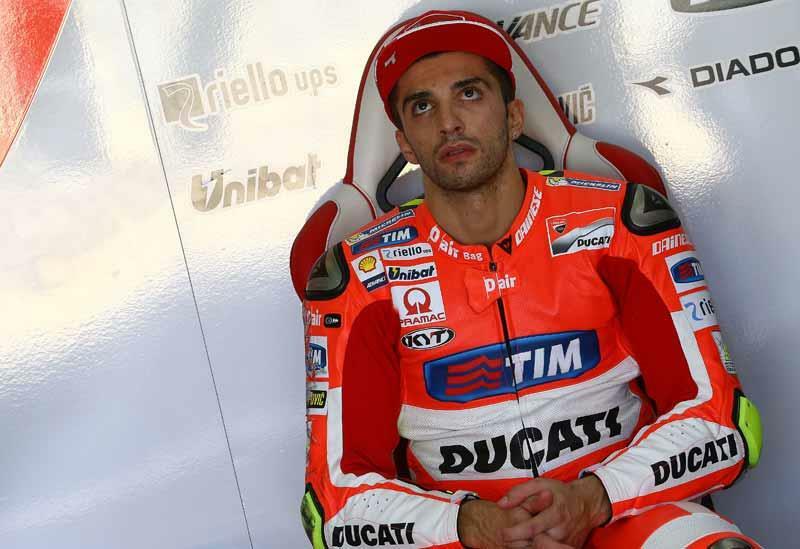 After a year beset with shoulder concerns Andrea Iannone has elected not to undergo surgery on the injury. Iannone initially injured his shoulder in a test at Mugello in May and aggravated the injury in a training fall later in the year. The Italian however has decided that the impact of surgery would be too great for him to be able to prepare fully for next season. The prognosis from doctors said that it would take three months of recuperation from surgery and Iannone feels that the timeframe required would be far too long for him to prepare properly for next season. “I have taken my decision in the last few hours," said Iannone. "I didn’t have any particular problems with my shoulder in the last few races and the second part of the season was positive when it came to my form. This winter therefore, as well as my usual training, I will do specific activities to strengthen the shoulder. Iannone will now lineup to test for Ducati at the end of this month at Jerez.